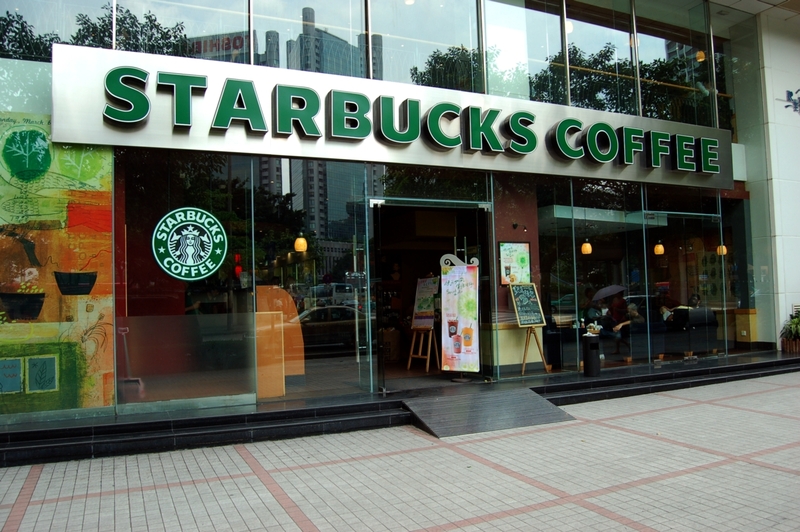 With the market's direction becoming tenuous, we can explore option trading opportunities in Starbucks Corporation (NASDAQ:SBUX) that do not rely on stock direction but do trade around earnings. It turns out, over the long-run, for stocks with certain tendencies like Starbucks Corporation, there is a clever way to trade market anxiety or market optimism before earnings announcements with options. This approach has returned 112% with a total holding period of just 84 days, or a annualized rate of 487%. Now that's worth looking into. Starbucks earnings are expected 7-27-2017, after the market closes. What a trader wants to do is to see the results of buying an at the money straddle a few days before earnings, and then sell that straddle just before earnings. Ideally we would see a high win-rate, a high return, and small losses when the trade goes wrong, and we get all of that when examining Starbucks. This trade is not a panacea, which is to say, we have to test it, stock by stock, to see when and why it worked. Let's start with Starbucks. We are testing opening the position 6 calendar days before earnings and then closing the position the day of earnings. Since Starbucks reports earnings after the market closes, this is not making any earnings bet. This is not making any stock direction bet. We see a 112% return, testing this over the last 12 earnings dates in Starbucks Corporation. That's a total of just 84 days (7 days for each earnings date, over 12 earnings dates). That's a annualized rate of 487%. We can also see that this strategy hasn't been a winner all the time, rather it has won 10 times and lost 2 times, for am 83% win-rate and again, that 112% return in less than two-full months of trading. This pre-earnings long volatility trade has stare to find some momentum and has won each of the last four earnings cycles after going with 2 wins and 2 losses in the year prior (2-years ago). The option prices for the at-the-money straddle will show very little time decay over this 7-day period, so what this strategy really does is buy "seven days" of potential stock movement with what is actually fairly small downside risk.